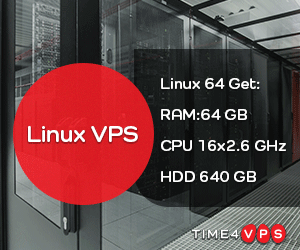 (Cloudxtiny – Enterprise Hardware, Skilled Staff, Budget Prices) Budget VPSs. ** London UK Looking Glass Now available !!!! Dead Cheap KVM Plans. Here are some good deals !!!!!! More packages available via [url=http://www.cloudxtiny.co.uk] Cloudxtiny – Enterprise Hardware, Skilled Staff, Budget Prices[/url]. Should you wish to have these products in a specific location, you’d simply need to contact support once your order has been activated. Any questions, Message me. Prices exclude UK/UK VAT.